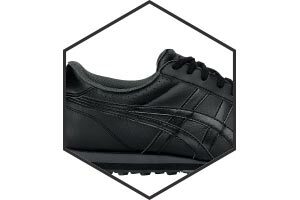 The ultimate in comfort and style, the GEL-Preshot Classic looks good and feels great. 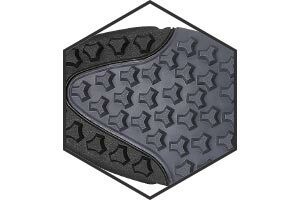 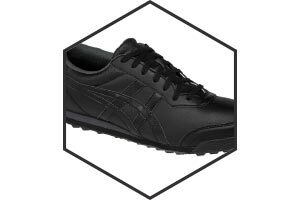 Their low profile and cushioning midsole makes spending long periods of time in these very forgiving. 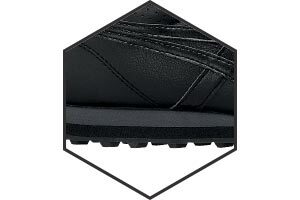 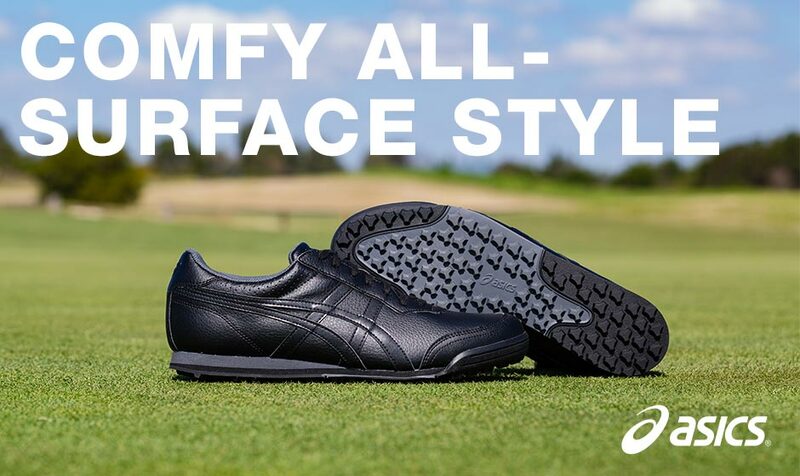 The spikeless rubber outsole providing exceptional traction coupled with the waterproof coated upper make this an all round functional classic.